Philip Fitzgerald AKA Philippe Gonzalez is meant to be dead– killed by crime boss Sylvester Martin. Instead, he is hiding out and building a new life in Belize. When Philippe discovers the death of his son, Pasqual, he becomes intent on avenging his murder with the help of an old ally, Jimmy the Banker. 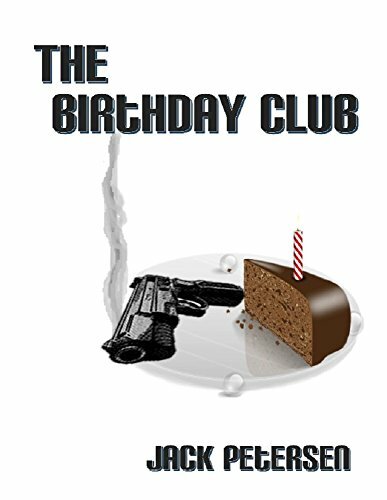 At the top of his hit list are Angelina, Chris and Kurt, and they’re all in grave danger. But the indomitable Captain Sinclair is hot on Philippe’s heels. Now they are embroiled in a cat and mouse chase, but who is the cat and who is the mouse? ‘PHILIPPE’ by Jack Petersen moves at a rocket’s pace, and we are thrown into the narrative immediately as we are introduced to a smorgasbord of characters and storylines in quick succession. Initially, I found it a little difficult to keep track of the sheer amount of names particularly as some of them are aliases, and this felt quite overwhelming. However, after a couple of chapters, I had gotten into the swing of things and I was fully immersed in the world Petersen has created. The book has a complex narrative involving classic themes of love, loyalty, betrayal and corruption. The writing is crammed full of criminological detail from toxicology to DNA and we are flung into a gritty criminal underworld, occupied by crooked cops and renegade felons. Petersen has portrayed all of this incredibly realistically and the content seems well researched which made me feel like I was inhabiting a fully-realized world. The characters are well-drawn and multifarious. Like any good crime novel, the narrative is littered with unsavoury characters, but Petersen ensures that we understand their motivations, allowing the reader to develop empathetic connections with even the most odious of characters. The main protagonists are neither wholly flawed nor wholly virtuous, and through them, we learn that nothing in this world is black and white. ‘PHILIPPE’ is written using multiple narratives and Petersen weaves us in and out of the differing point of views seamlessly. The narratives are all written in first person so we get an insight into each of the main protagonists’ internal thoughts and feelings, and the more peripheral characters, Chris and Kurt, are fleshed out. 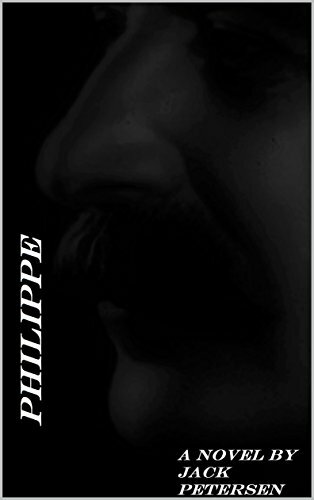 Philippe’s voice is particularly fascinating due to the way that he justifies his crimes. Although this is quite an intricate way of writing which could seem convoluted, the point of view only switches at chapter breaks, and all of the characters have very distinctive voices. I was also captivated by the dialogue which is natural and flows nicely. Although there are some violent scenes (to be expected in this genre! ), they are never gratuitous or titillating. The book possesses suspense and twists galore, and the final showdown makes for a nail-biting conclusion. 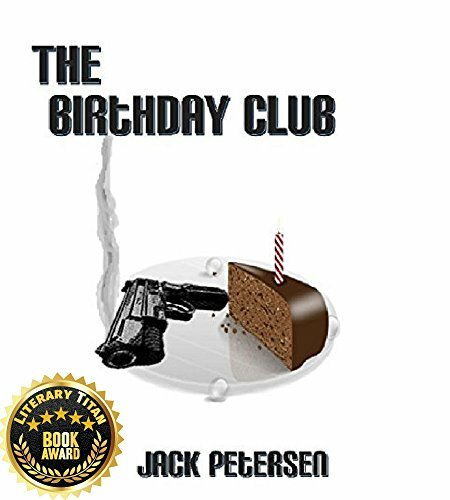 This is a great addition to the crime/thriller genre–it offers an intricate and multi-faceted story, but also a fun and gripping ride that will have you eager to keep turning the pages until the very last.